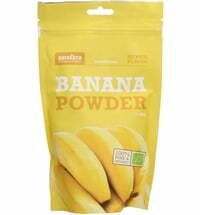 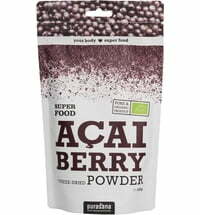 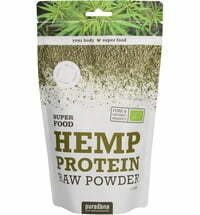 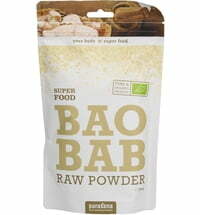 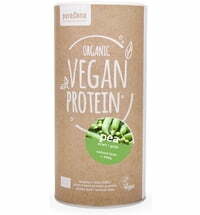 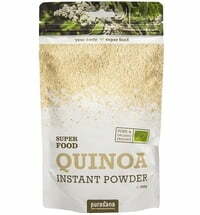 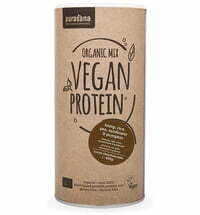 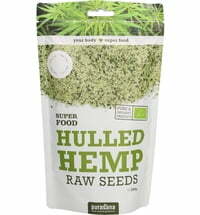 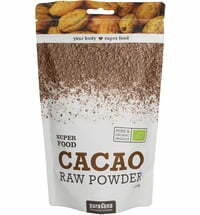 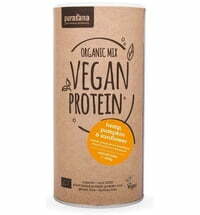 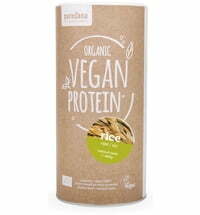 This vegetable protein powder is based on pea protein and contains only carefully selected ingredients. 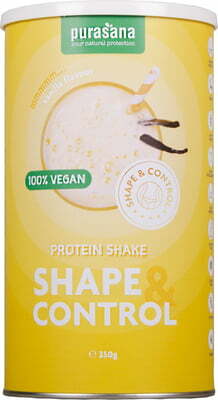 The natural ingredients give the shake a naturally mild taste. 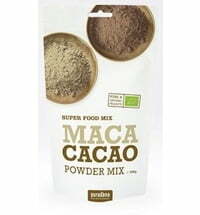 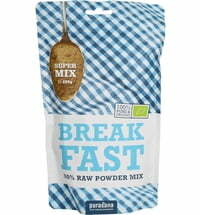 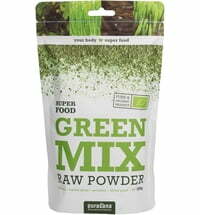 Mix 30g of powder with 300-350ml of milk or fruit juice and mix for 15 seconds with a shaker or blender. 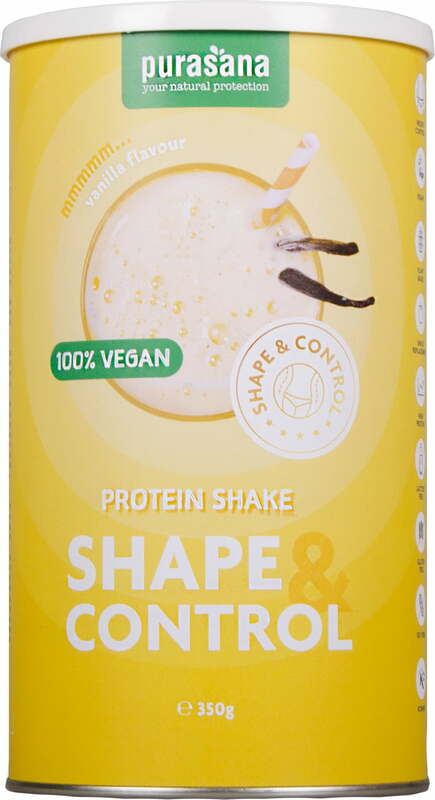 Drink once daily.